Though almonds may be thought of as nuts, they are really pits of a green, velvety fruit. This member of the peach family comes in two varieties: bitter and sweet. 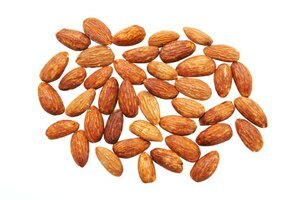 Bitter almonds are not sold in North America because when left untreated, they become poisonous. 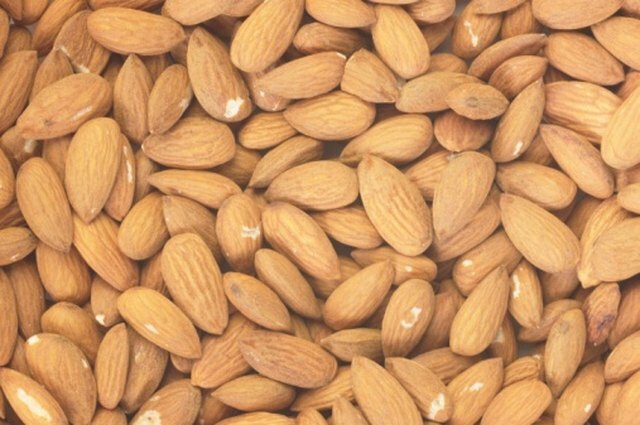 The sweet almond variety is used in almost any recipe calling for almonds. 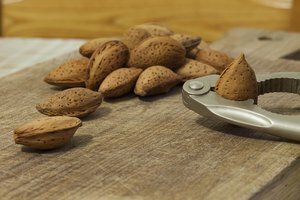 Almonds come whole, sliced and even slivered. Slivered almonds may still have their brown skin attached or may be blanched and may not have the brown skin. Toast slivered almonds in the oven or on the stove. Line a baking sheet with foil, shiny side up. Place slivered almonds in one even layer across the baking sheet and put the sheet into the oven on the middle rack. 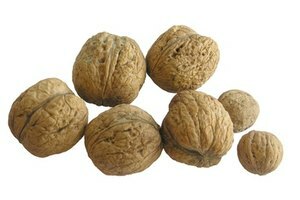 Pull the almonds out after about five minutes and toss them around with a wooden spoon so they cook evenly. Return the sheet back to the oven and toast another five to 10 minutes.Watch the almonds carefully to avoid burning. 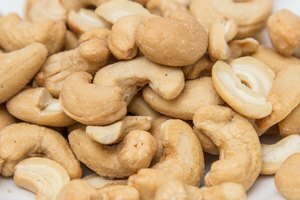 You are looking for a light brown to brown color and you should be able to smell the almonds once they are finished toasting. Pull the almonds out of the oven and set on a plate to cool. Place a dry skillet onto your stove. Turn the burner to about medium. Put the almonds into the dry skillet and let them toast. Move them around often so they do not burn. Turn the flame off when the almonds are a light brown color and when you can smell them. This will take about two minutes. Place the almond slivers onto a plate so they cool.